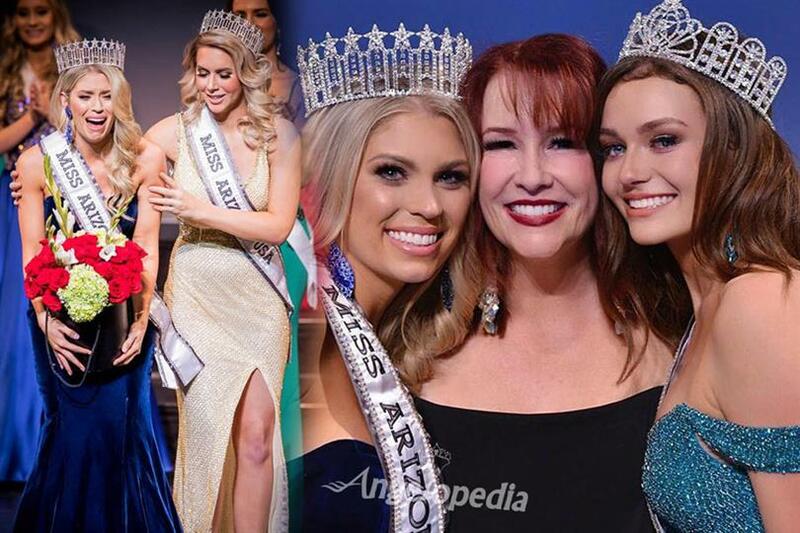 At the conclusion of Miss Arizona USA 2018 finale held at Mesa Arts Center in Mesa, Arizona on 19th November 2017, Nicole Smith of Phoenix was crowned Miss Arizona USA 2018. She will now represent her state Arizona in Miss USA 2018 pageant to be held next year. She succeeds and was crowned by Miss Arizona USA 2017 Tommy Lynn Calhoun. Nicole Justine Smith is 24 years of age and was born and brought up in Phoenix, Arizona. She developed love and interest for fashion and glamour at a very young age. She considers Princess Diana, Jennifer Aniston, Lauren Conrad and Blake Lively as her inspirational icons. She is not new to the glitzy world of pageantry as she earlier participated in Miss Arizona in the year 2012 where she finished as second runner-up. She then again participated in Miss Arizona 2014 where her placement went down to Top 16. Then after some time off to travel and follow her passions, Nicole fulfilled her dream of winning the Miss Arizona USA 2018 title finally. At the same event, Macy Deal was crowned Miss Arizona Teen USA 2018 and she will now represent her state in Miss Teen USA 2018 to be held next year.